I have been thinking more and more about my writing. It has been over a year now of writing every single day — and I have learned an incredible amount. There is a direct correlation between how well I think and how often I write. The more I write, the better. I do not want to stop writing. 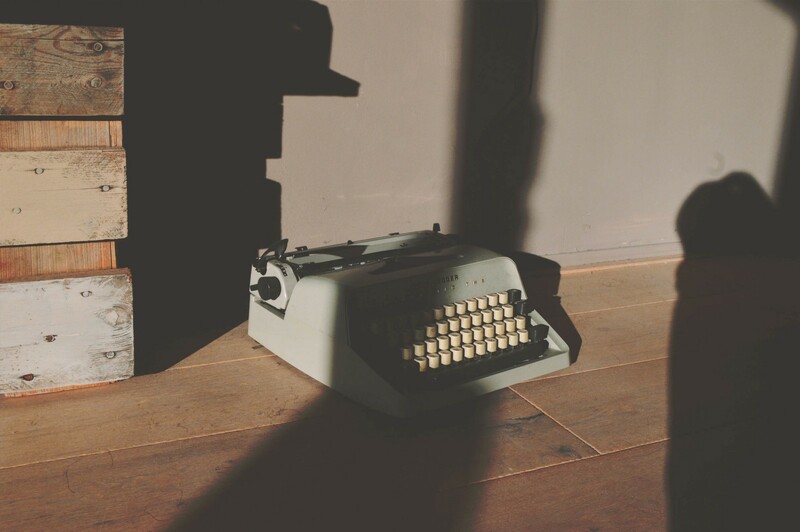 In fact, I want to write faster and more than I do now. But I have identified a few issues with the direction of my writing and my thoughts. Writing every single day on my personal blog with no direction does not provide that much value for anyone but myself. Coming up with topics that are interesting to think about (and not repetitive) is becoming increasingly challenging. I am not afraid of that challenge. In fact, I have been able to overcome that challenge every single morning for the past year. What am I afraid of is the following. My content is becoming too generic. Not actionable enough. And I think that is true because I am taking a vague approach to topics and not writing about a niche. The style/design of my blog could be better. This is exactly what is happening (I think). I want to update my blog, and in doing so, I think I am going to be making some far bigger changes. And I think I want to *update* my goal because I think it is time for a new / more creative challenge. Writing will still be involved. There is still so much to learn. But I think that these “thought” leader, daily, pieces are becoming too saturated. Big things coming! That’s a promise. But good things also take time.